Listen to my June 3, 2010 interview on "Issues, Etc." about my new book The Wisdom of Pixar. We discussed several Pixar Animation Studios movies including Up, The Incredibles, Cars, WALL-E, and Finding Nemo. Writer, educator, philosopher. 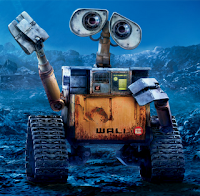 Author of A Visual Defense, The Wisdom of Pixar, Conversations with C.S. 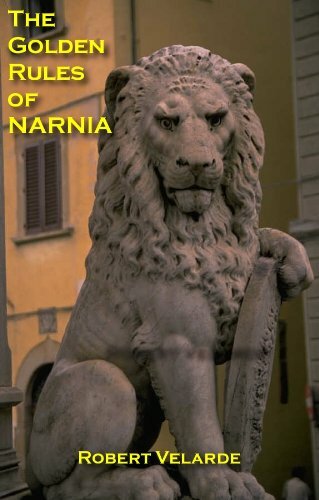 Lewis, The Golden Rules of Narnia, and more. Learn more about the book The Wisdom of Pixar, available in print or in Amazon Kindle format! The Golden Rules of Narnia is the only book to focus exclusively on ethics in the seven-volume Chronicles of Narnia by C.S. Lewis. Only $2.99 in Amazon Kindle format! Conversations with C.S. Lewis is available in print and in Amazon Kindle format! Copyright © by Robert Velarde. All rights reserved. A Reasonable Imagination blog is maintained by Robert Velarde. Views posted here represent the author rather than any official organization.